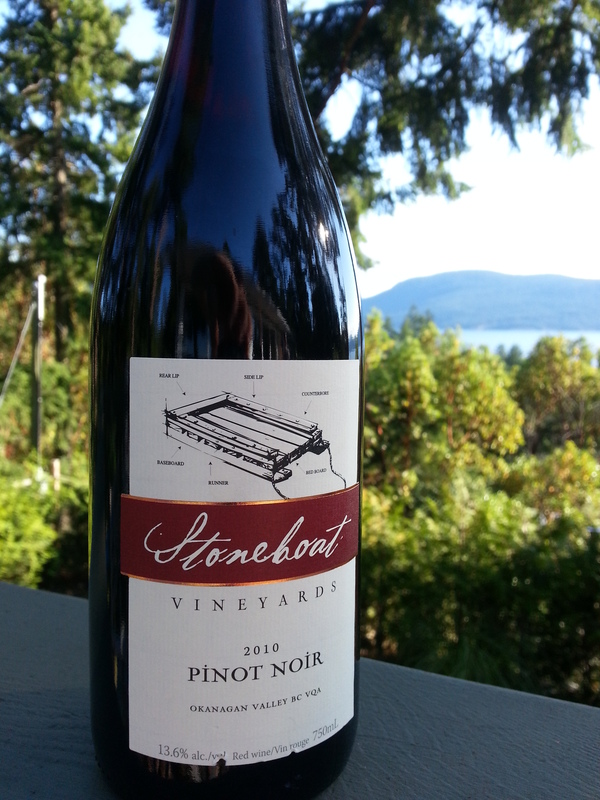 As per a number of other reviews on this site our general preference isn’t towards Pinot and mainly because the finest Pinot is best drunk as wine and not as an accompaniment to food to say nothing of the price PN commands or the snobbery that seems to accompany it (and that is not a slight against Burgundy. Marry me Olivier LeFlaive). This vintage is light enough to pair perfectly with halibut without a red/fish clash, or as a pre-dinner quaff, but lacks the heft you’d expect in say a French or Californian Pinot. It has a slight bitter/sour flavour. I liked it, I loved the peppery kick and nuances of sage and dark berries; even though it’s expensive I’d definitely cough up the dough again. But one guest had half a glass and found it antiseptic. Although I think that reaction a tad extreme, there is a modest tongue lash aftertaste that wouldn’t be to everyone’s liking. Price: $27.99 at the brilliant independent in Ganges. Market Liquidity: I’m curious to know who took second place. Not quite bad or not not quite good or sort of really good. You want to like it. You want to open the review with “Another great one from the great one.” But you can’t. This is a drinkable, approachable, pleasant chardonnay, a smidgen cloying, a tiny bit too sweet, a fraction too oaky, but with all the elements, all the components of something better. It’s not expensive in the US and it’s nothing to turn your nose up at. The bottle says crisp and clean. 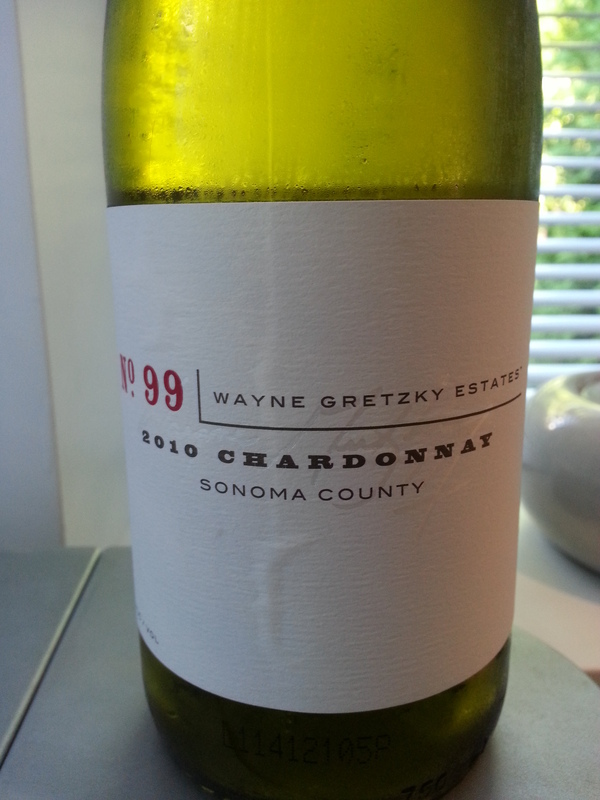 I disagree, it’s too heavy, and much more creamy with classic Chard butter on the palate. The bottle says citrus and tropical fruit. I agree, but muted and overpowered by oak and vanilla. The bottle says well-balanced. As a sipper I’d say no, but with a fresh pasta with white meat yes. Not an all-star record making vintage, but really good value. Price: $17 US in an American corner store. Market Liquidity: Good in the moment but not a highlight reel white. Price: Gifted. 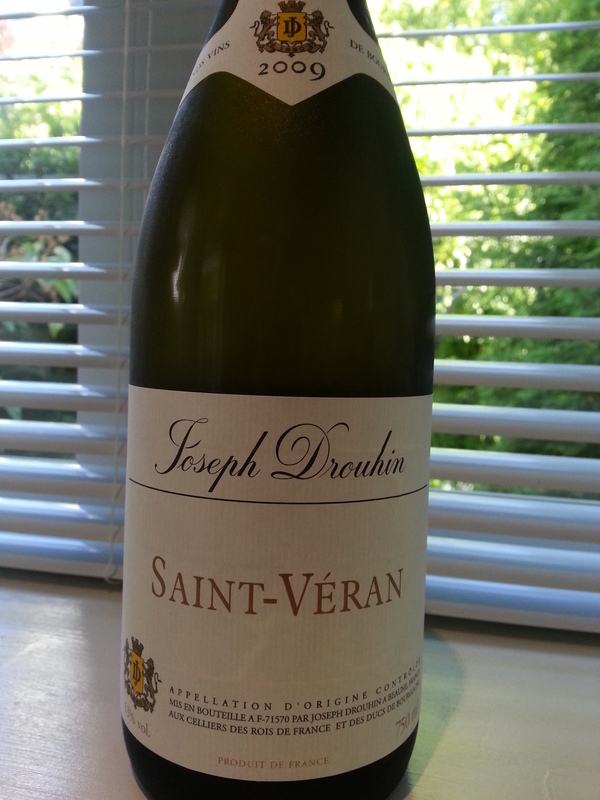 But Saint Veran sells in BC in the low to mid-20s. Market Liquidity: Perfect under a pergola on a hot day. A disaster. We drank two bottles not because we liked it but because I couldn’t believe the first bottle, with a screw top, could be as banal as it was. If innocuous liquid with a slight sweet aftertaste and no finish let alone character is your wont, then this should be your go to bottle. Glass half full: blind taste it with friends. No one will guess you are drinking SB. Makes for a fun evening! Given our spring trip to Chile, and knowing the depth of their wines first hand, this is a colossal failure. In the traditional-numerical wine system practiced by the “pros” it might rate 85, if rated, which would be 80 points for having the fortitude to plant grapes and the skill to bottle something that doesn’t kill the drinker. Then five points for participation. Price: A no-surprise $13.99 at Everything Wine. Market Liquidity: Good in risotto.